Korean spa, or commonly known as “Jjimjilbang” is a gender separagte large public bathhouse with showers, hot tubs, sauna, and massage tables. Not only these spa features but they include unisex areas such as snack bars, giant TV, heated floor for sleeping overnight, special themed rooms, computer room, karaoke, etc. Due to these features, Jijimjilbang is a popular getaway destination for many families and friends to relax and social for an affordable price (7000WON – 13000WON). In addition, Jjimjilbang can also be found in Korean Dramas as it portrays the realistic lifestyle of Koreans. Because Jjimjilbang became so popular, some tour packages include staying at Jjimjilbang for the night. 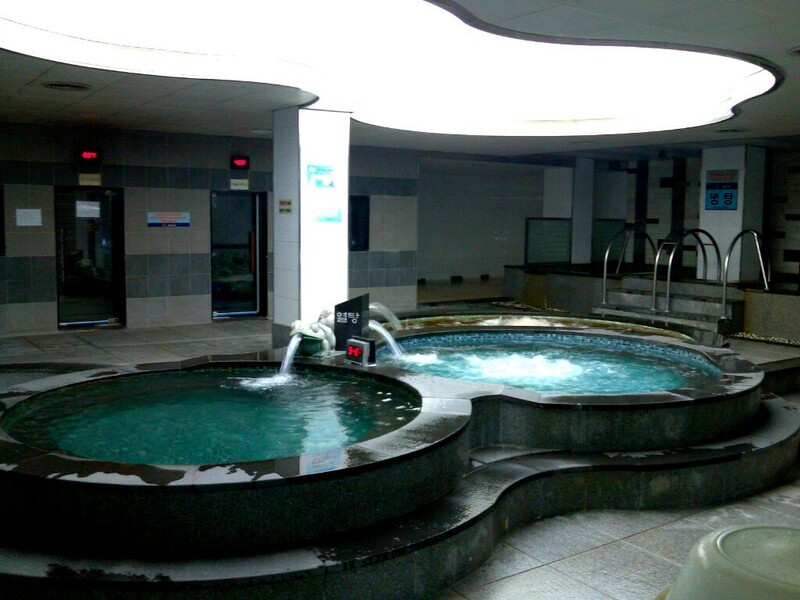 Public bath may shock foreigners as it shocked me when I first went to one in Korea. For me, growing up in Canada, it was so weird that everyone would shower in the same area without covering up and not be embarrassed about it. Of course it is separated between male and female but once you enter the locker area and the showering area, you can find many people walking around undressed. It was once a tradition in previous generations that families used to go to public bath together on weekends for a bath. In the unisex area, different themed rooms can be found. These rooms have different temperatures containing different elements, chemicals or minerals that can help you relax – you get to pick where to go in! Some common rooms are: salt room and ice room. Clothes for these unisex areas are provided by Jjimjilbang as well as towels after you shower. Snack bar at Jjimjilbang is always full of people buying food. In my opinion, I think it’s because although it’s the same food, it tastes so much better at Jjimjilbang. Most popular food is: baked eggs, iced coffee, sikhye and misutgaru. Baked eggs here are special as they are slow-cooked in the hottest sauna. They are eaten like hard-boiled eggs. The rest are cold drinks which feel so nice after being in a hot steamy room for a long time as it is refreshing. Sikhye is Korean traditional drink made with rice. 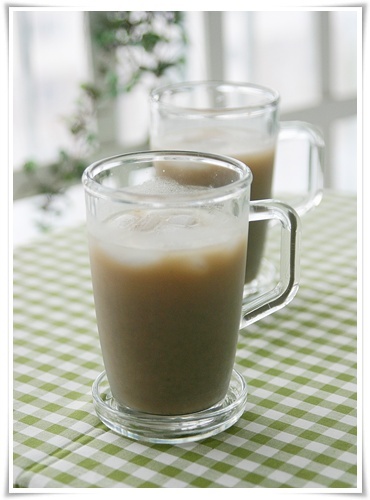 Misutgaru is a healthy drink mixed with powered form of different grains and healthy substances. Because Jjimjilbang became popular, you can find some in big Korean towns, for example one in Coquitlam, BC. Although it is not exactly the same as the one in Korea – in terms of size, themes, etc. 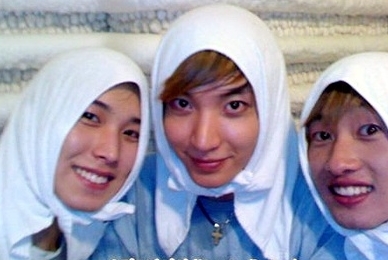 – it is still popular not only to the Koreans but many other ethnic groups.